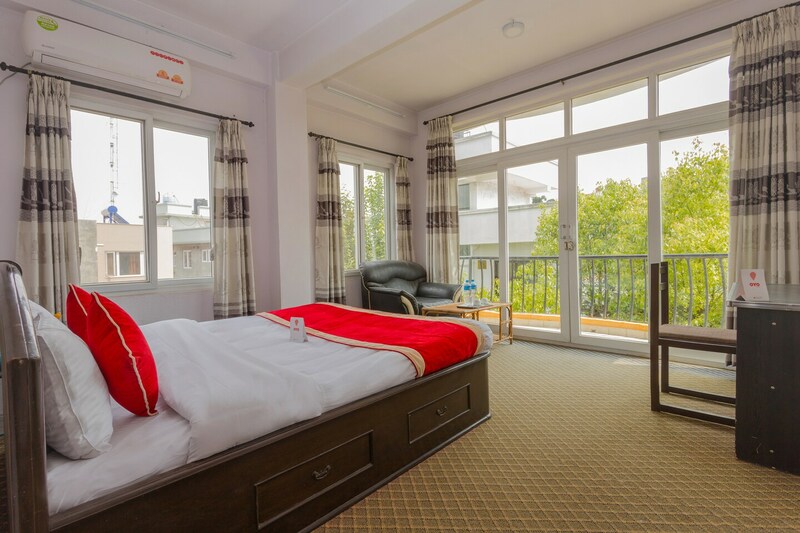 OYO 135 Lost Garden Apartment and Guest House is located strategically in Kathmandu to offer you the best services and comfort at affordable rates. Maintained by a skilled and friendly staff, the OYO ensures you have a good stay. Our rooms are tastefully furnished and offer amenities like TV, Complimentary Breakfast, Free Wifi and a lot more.